If you were confused as to why collectables-maker NECA bought the company that makes Chia Pets back in February, the reason should be crystal clear now that Stranger Things, Ghostbusters, Golden Girls, Gremlins, Predator, and Rick and Morty topiary sculptures are coming to fill every last window ledge in your home. 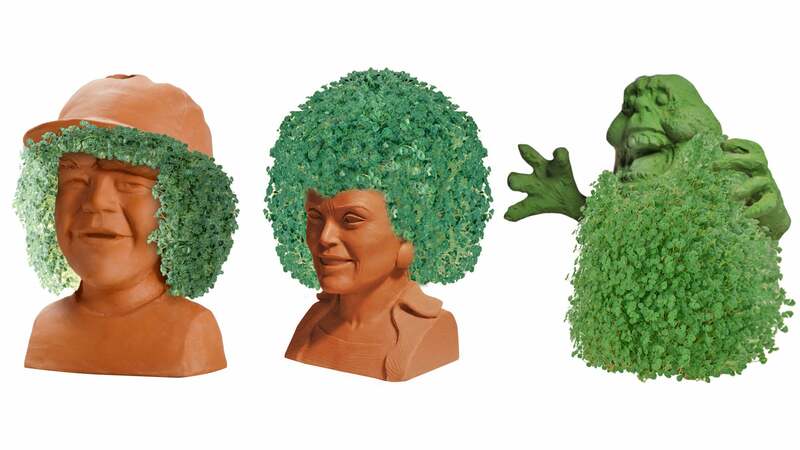 Revealed at Nerdist, there’s no specifics on when, where, or how much you’ll be spending on these additions to your home garden. 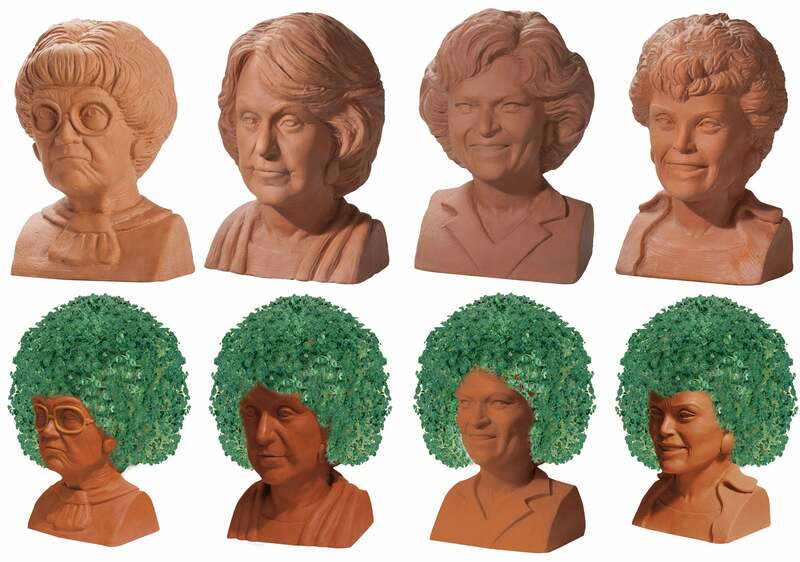 Among all the new versions of Chia Pet that NECA has teased, the mockups of The Golden Girls — including clay versions of Sophia, Dorothy, Rose and Blanche — will undoubtedly be some of its most popular sellers. That isn’t to say NECA’s other Chia Pet designs won’t be popular. Smearing that goopy seed mixture over Rick Sanchez’s head, or across the Predator’s scalp, will undoubtedly be satisfying. As will cultivating and watching Gizmo’s body grow a healthy coat of greenery — although, aren’t you supposed to avoid getting a Mogwai wet at all costs?